Congrats to all! Sorry if I missed anyone! You should do percentage won now. Man quit hanging on those SEC Title game appearances. That crap is nothing to brag about. You didn't win it. We went there in 2005, lost to Georgia we don't brag about that crap. We got rolled as well. Have some pride. Wow Missouri is so relevant in the SEC. we don't brag about that crap. All corndog posts fall into 2 categories: Bragging or Whining. Factual posts overheat the swamp water infused into their roughneck minds. You posted it to brag. 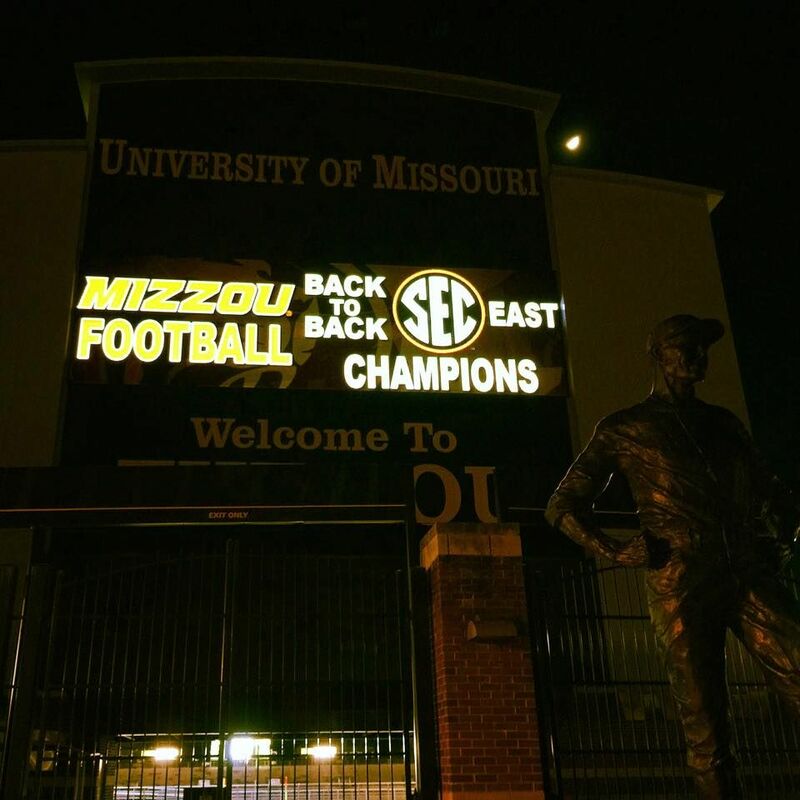 Screw you and Mizzou too! Special thanks to Arkansas for helping to make this happen! 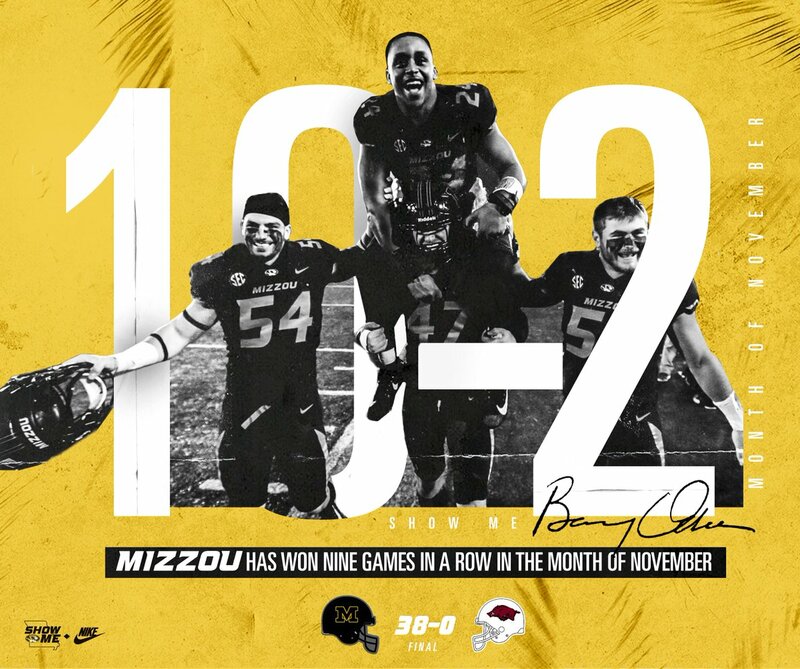 I think Missouri has proven themselves more worthy of being in the SEC in Football than the other 4 expansion teams. The key will be if they will be able to stay relevant or become relevant again. Will you be self banning along with your postseason banned Tigers in solidarity?